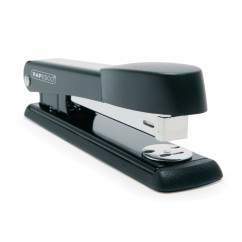 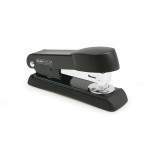 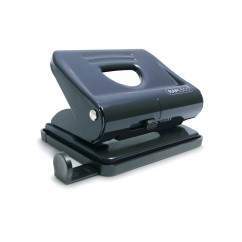 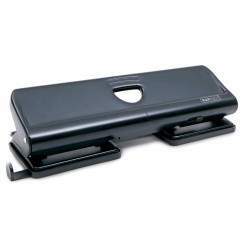 A compact yet sturdy desktop stapler, the Rapesco Minno has a stapling capacity of up to 20 sheets. 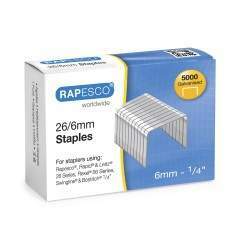 With a full rubber base for stability, handy and capable, the Minno uses Rapesco 26/6mm and 24/6mm staples. 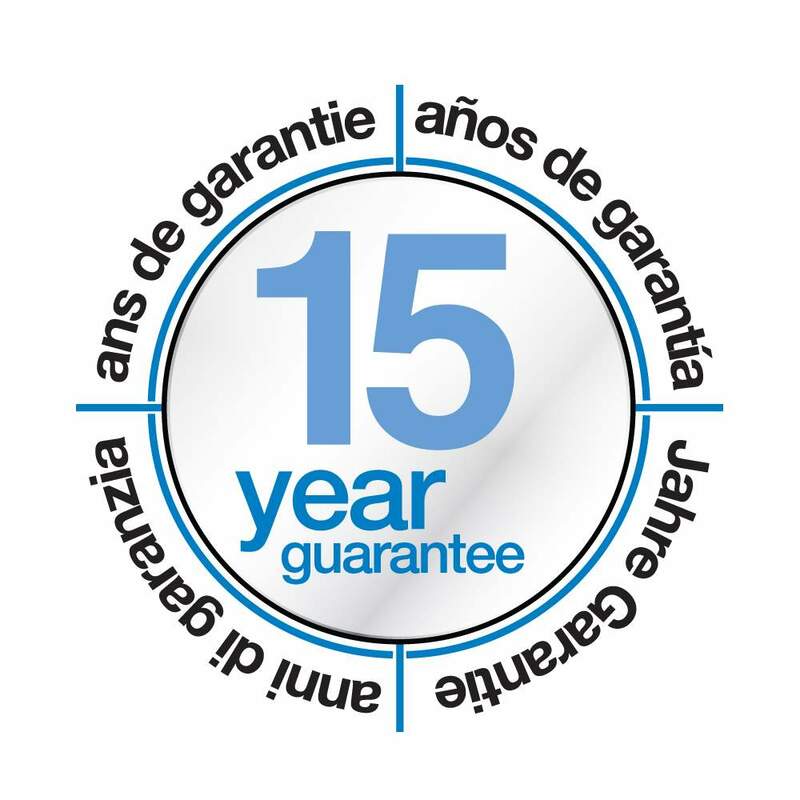 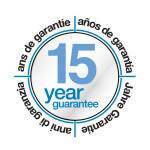 Built to last, this desktop stapler is backed with a 15 year guarantee.